India has been ripe with new electric vehicle offerings lately, in large part due to a government policy to shift away from foreign imports and domestic pollution. Combine the cheap workforce with a wealth of local skilled tech workers, and you get really cool and affordable designs like the $1,125 Flow electric scooter by 22Motors. The Flow was designed from the ground up to be an AI-infused, smart-connected scooter. 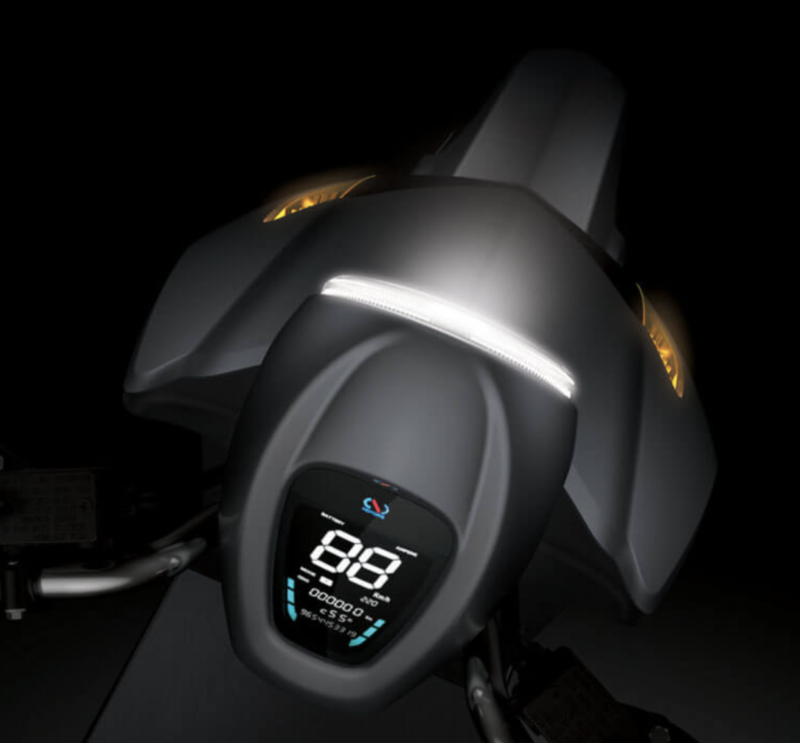 Now the company is revealing more details on the high-tech features designed into the scooter. One of those features is pothole mapping and warning, which relies on a combination of sensors in the scooters and GPS location to create a virtual map of existing potholes and road imperfections in an area. That information can then be provided to each rider based on their location to help them better avoid potholes or poor roads altogether. This pothole mapping and warning system is emblematic of a shift in the industry away from the old model of selling a vehicle and finishing the transaction. Now, an increasing number of electric cars and scooters are being designed as connected vehicles that are constantly beaming back data on routes and vehicle diagnostics that the company can use to provide ongoing services to their customers. As another example, Kharb explained how the company runs operational simulations of their vehicles to predict problems and routine maintenance before they occur in real life, allowing them to warn owners in advance to take preventative measures. The present state of the vehicle is continuously uploaded to the company’s servers, where a simulation 50 km in the future is constantly run. The uploaded data from the scooter’s diagnostic sensors, GPRS, GPS and other sensors also allows the owner to remotely inspect their scooter via the company’s smartphone app and even diagnose problems directly on the smartphone. It is the digital equivalent of the check engine light, but with a lot more information. The GPS also allows for geofencing to prevent theft, as well as the ability to track down a stolen scooter. The Flow sports a 2.1 kW Bosch rear wheel hub motor and can reach speeds of 60 km/h (37 mph). It has a maximum range of 80 km (50 mi) with one removable battery, or twice that with a second optional removable battery. The battery, which supports fast charging up to 70% in one hour, is rated for 50,000 km (31,000 mi). For even more peace of mind, 22Motors promises free battery replacements if you ever wear your battery down. 22Motors expects to begin production of the Flow by the end of September, with an initial goal of 300 units produced per day. Considering that 4 out of every 5 vehicles sold in India is a two-wheeler, demand may very well outpace supply. With any luck, future funding will help 22Motors grow to the point of exporting to the West. We could certainly use a $1,100 electric scooter here!